Congrats to Midia, who won First Kiss (The Looking Glass #2) by Penny Brandon! First Kiss is being released today by Loose Id. Congrats to Lisa H, who won I Swear To You by Sloan Parker! Congrats to Janie, who won Into the Fire (The Replacement Guitarist #3) by Lori Toland! 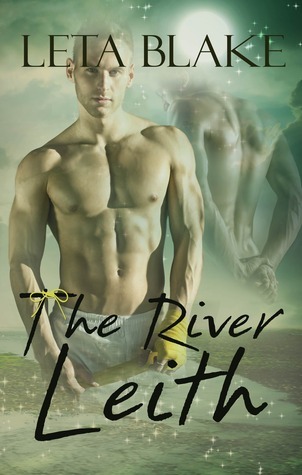 Many thanks to Leta Blake for donating an ebook copy of her freshly released m/m romance, The River Leith, for a lucky commenter to win! To enter, leave a comment below stating that you are entering the contest. Contest closes 7 pm CDT, Friday, May 30. Posted by Chris on Tuesday, May 20th, 2014, at 2:00 am, and filed under Contests, Reading. 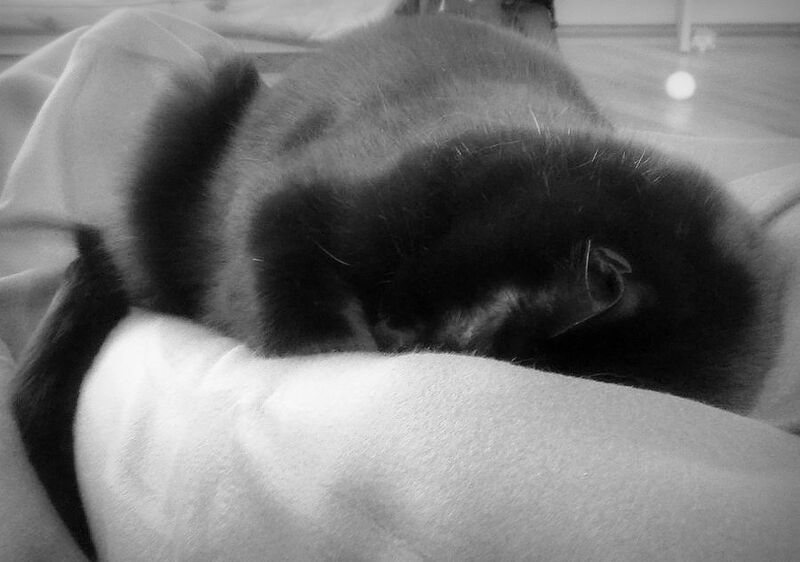 What a tired kitty. 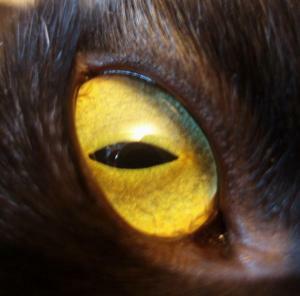 Please enter me in the contest. This is my first contest to enter. Please consider me. Thanks. The story is intrieging. Please enter me into the giveaway. It sounds so good! Count me in , thank you!!! Please count me in! Thank you for the chance to win!